Joyetech Espion Infinite Mod offers a high 230W max power output, a set of tunnel light effects reacting to the actions you make, a fast firing response. The Joyetech Espion Infinite Mod is a powerful box mod with an exquisite design. 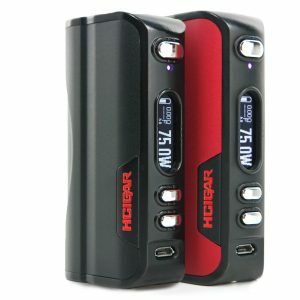 It offers a high 230W max power output, a set of tunnel light effects reacting to the actions you make, a fast firing response, and an alluring fashionable design. 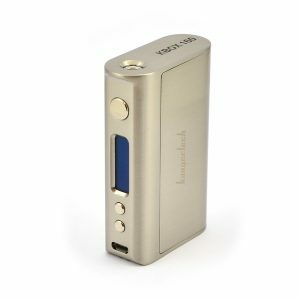 The Espion Infinite gets power from dual high rate 21700 batteries as well as supports 18650 batteries with a special sleeve. 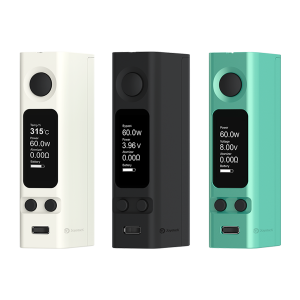 To provide you a convenient and efficient vaping experience it also features an intuitive 0.96-inch OLED screen, an upgradeable firmware, a 2A quick charge, and an equalizing charge system. 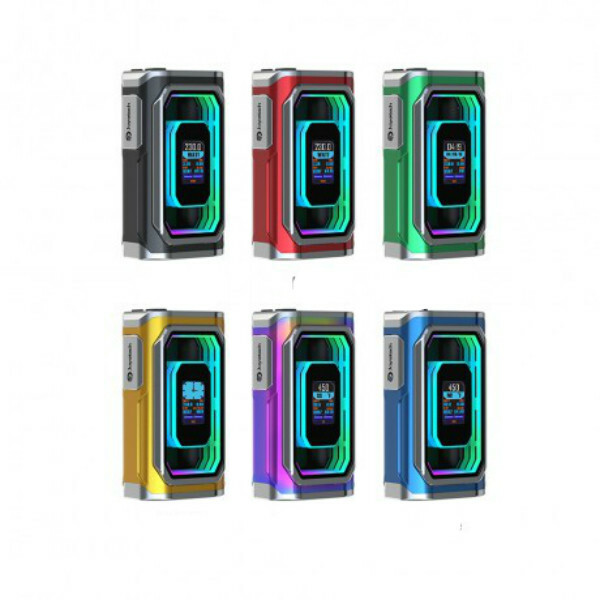 Luxuriously looking with the intelligent looped circular light strip, the Joyetech Espion Infinite box mod provides several output modes and shows a powerful performance.